The Chennai36 team interviewed an Alumnus from Deutsche Bank to give our final years a look at Banking as a career option. 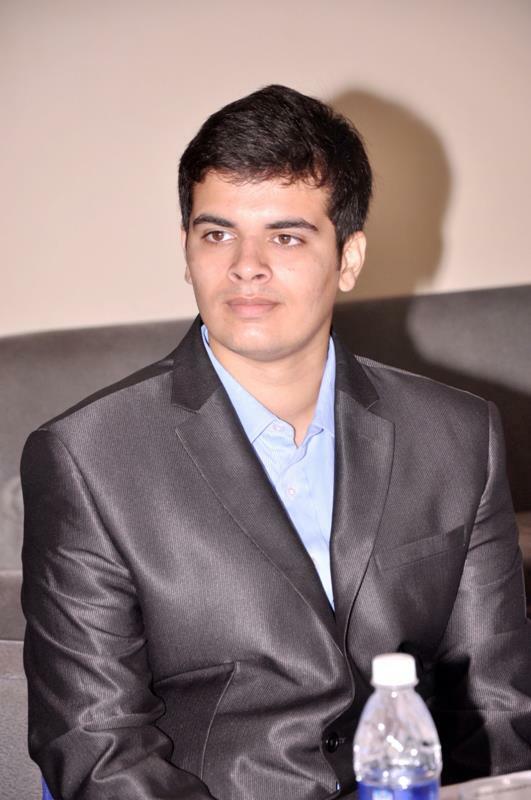 Sanchit Pande from the batch of 2012 talks about his journey. Back in the day, I wasn’t much aware of the opportunities presented by different sectors though I was open to roles that were intellectually stimulating, provided opportunities to interact and had an entrepreneurial angle. Over the course of placement preparations, Banking – specifically Deutsche Bank, turned out to provide the work environment I sought. Hence I pursued it and got it! How did experiences in the insti help you in getting the job and at your work places? I would categorize incoming students stepping into the institute into 2 groups: the accomplished ones and the unaccomplished ones. I considered myself among the latter, but interestingly it all changed over the course of 4 years. Our institute has always provided us with ample opportunities to grow personally and professionally. Personally speaking, it were the competitions that made me think differently, I learnt to deliver competently in a position of responsibility, the elections helped me network, so on and so forth. I would say that one has to learn from the people around them, participate in competitions and events to imbibe and inculcate new skills. So, a word of advice to you all out there – go ahead and grab all such opportunities presented to you. Simply put, your job description? The aforementioned financial solutions are very diverse by themselves. IITians are hired as business analysts either for Global Markets or Corporate Finance division. These divisions are constituted by small business units called ‘desks’. Each desk caters to a specific business entirely. The desk I work with is called Foreign Exchange Prime Brokerage. As a Business Analyst, my role involves 2 parts: run-the-bank, and change-the-bank. The former entails day to day tasks that need to be executed efficiently to keep the business running, while the latter requires me to partake in new innovative projects that are undertaken to maintain our edge in the competition. What does DB look for, in its potential employees? To answer this question, I’d like quote our slogan ‘Passion to Perform’. Deutsche Bank looks for individuals who are willing to learn, adapt and deliver. This was, is and will be the motto amongst us different individuals who have been hired over the years. Presentation & Workshop – This will help you learn about the varied tasks offered by our organizations and aid you in making an informed decision about the same and a career in financial services. Interview- Be well prepared with your resume, be confident and ensure that you communicate well. I believe that the resume is a 2D presentation of your experiences – what you have learnt and what you’ve achieved. But an interview is meant to gauge your third dimension – how’d apply what you’ve learnt in what you are about to pursue, your presence of mind and everything else that cannot be made apparent in your resume. Sanchit Pande was the Core Member of CFI, Gen Sec of Narmada Hostel and was one of the awardees of Honda ‘Young Engineer and Scientist’ Award 2010. P.S. 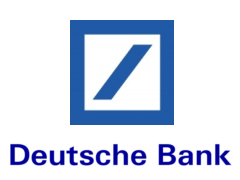 : Final years who may have queries regarding job profiles and placement fundaes with respect to Banking and especially to Deutsche Bank may comment on this post or contact directly the Blog team (chennai36@alumni.iitm.ac.in) to reach the alumni mentioned above. The team wishes to create an IIT Madras Network to enhance the placement process and experience for our final years. They are also requested to keep in mind that the above are merely guidelines that pass-outs wish to pass on and are not rigid or sure-shot ways to make it through interviews.